Hey! 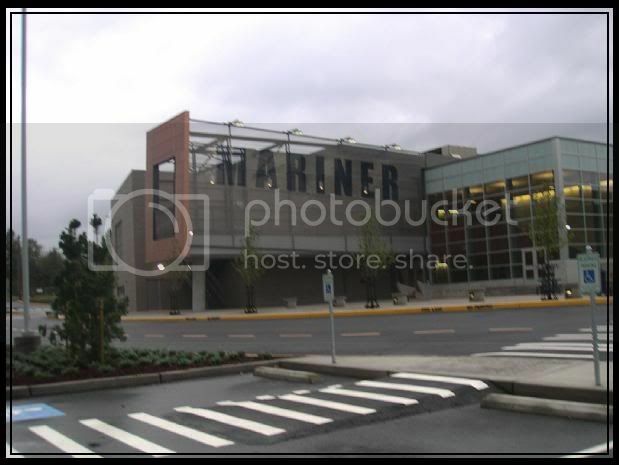 This is the Mariner High School LJ Community! So far, we're just starting out! So, things are a little rough at the moment! But that shouldn't be much trouble! So yeah, feel free to talk about anything that deals with Mariner High School, school sports...clubs...events...crushes...clubs...blahhhh...HOW SOME TEACHERS JUST PISS YOU OFF!!! *cough*mr.boscole*cough*... ... *awkward silence* ... YEAH!! ANYTHING!! Anyway, if you're a student, or former student who went to Mariner, feel free to join the community!